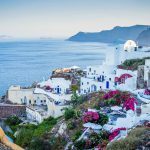 Perissa beach in Santorini is the most famous beach on the island for a good reason: It is a long, black and sandy, volcanic beach, unlike anything you have swum into in your life. 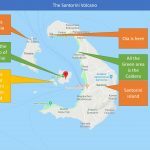 Here is what you need to know about the Perissa Beach. Perissa beach is located in the southeast part of Santorini, 12 KMs away from the main village of Santorini, which is called “Fira”. 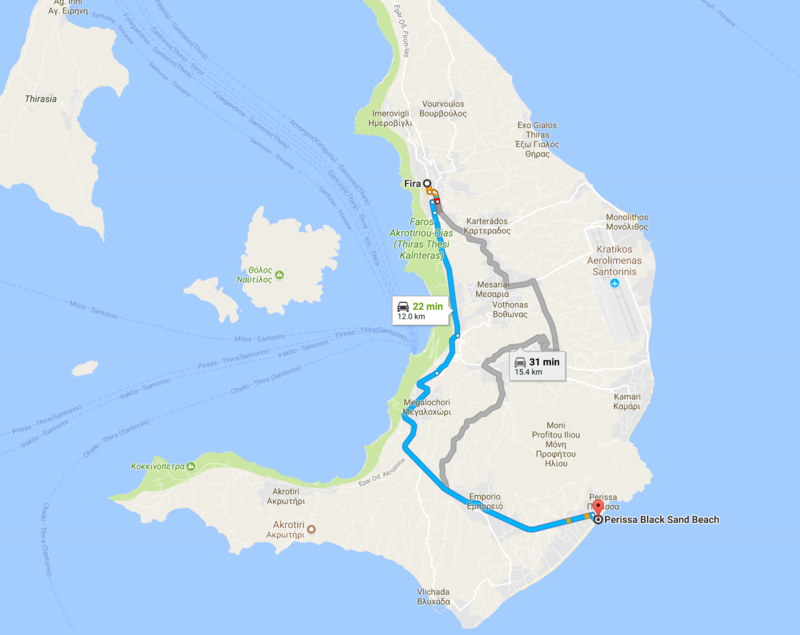 You will need around 25 minutes to drive from Fira to Perissa beach and around 40 minutes to get from Oia to Perissa beach. 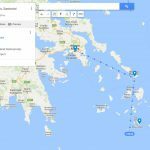 Have a look below for a better understanding of the location of Perissa beach. How Does Perissa Beach Look Like? 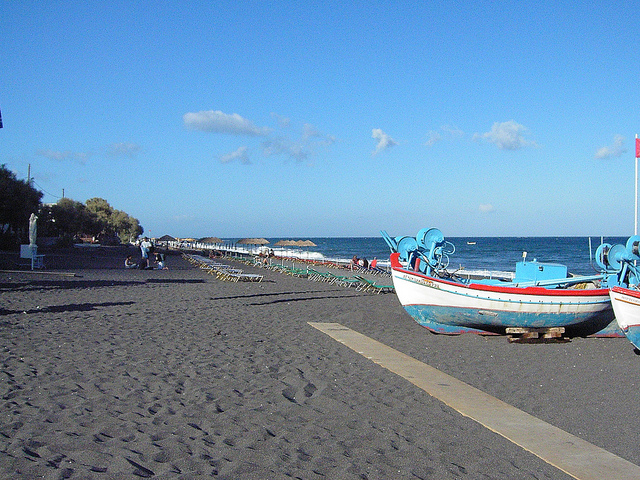 The Perissa Beach is around 4kms long, and 50 meters wide, with black sand. You will see many sunbeds on the beach and there are some empty spots, if you carry your own sun equipment, such as umbrellas. 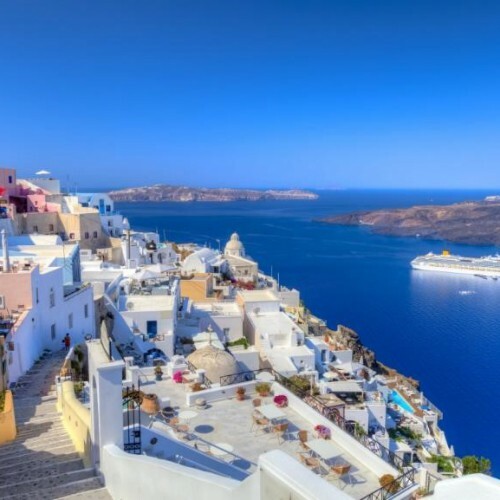 Is There a Perissa Town in Santorini? 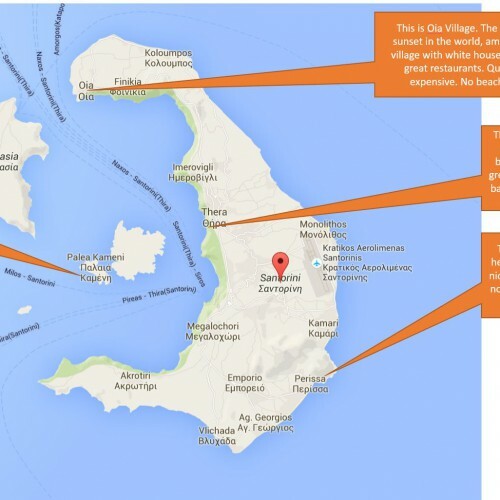 Yes, indeed, there is a town called Perissa in Santorini and the beach belongs to this small town. -Relax on the beach by renting a sunbed and an umbrella. The cost starts from 7 euros and gets up to 10 euros for a set of two sunbeds and an umbrella, for the whole day. There are some beach bars that offer the sunbeds for free as long as you order food and drinks from them, but most beach bars tend to rent them. Also, the beach bars will offer you free wi-fi. Many beach bars are slow on the orders and you may have to wait for 30 minutes to get your food, so please be patient. -Do some water sports, as there is a dedicated water sports center in Perissa with many fun activities to do. -During the afternoon, have a couple of drinks in one of the famous Perissa beach restaurants or bars, such as “Chilly” or “Wet”. -Enjoy the nightlife in Perissa beach bars, in one of the late afternoon parties they organize. How is the Water and the Sea in Perissa Beach? The sea is quite cold until May and it gets warmer from June until the end of September. The sea is not that swallow but you can walk for around 10-15 meters inside the sea. There are usually no big waves and it is quite calm. If you have children you should always be very careful in this beach, as it is crowded and it’s easy to lose sight of your kids. Moreover, be careful with the sand on the beach. As it is black, it attracts a lot of sun’s energy and it gets extremely hot. Always wear your flip-flops when moving around. 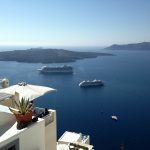 If you don’t have a car, then you should get a public bus from Fira or Oia, which ends its trip to Perissa village and it will usually stop right on the beach.